The Scottish Rite of Freemasonry Supreme Council, 33º; Southern Jurisdiction, U.S.A. established Rite Care® Childhood Language Program and clinics to provide children with speech and language disorders as well as learning disabilities with diagnostic evaluations and treatment for speech and language issues. Children in and around the Monroe area receive speech and language services at the Scottish Rite Speech and Hearing Clinic near ULM’s campus in conjunction with ULM’s Speech-Language Pathology Program. 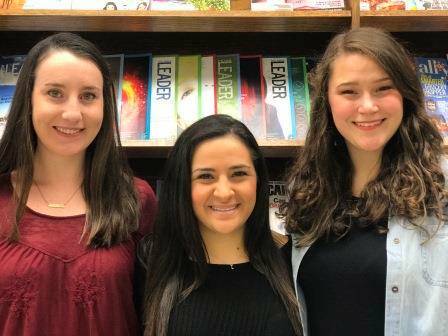 The Scottish Rite Foundation also offers scholarships to speech-language pathology graduate students in the Monroe Valley each semester to encourage the pursuit of higher learning. For more information please contact Anne Marie Sisk, M.S., CCC-SLP, at sisk@ulm.edu.